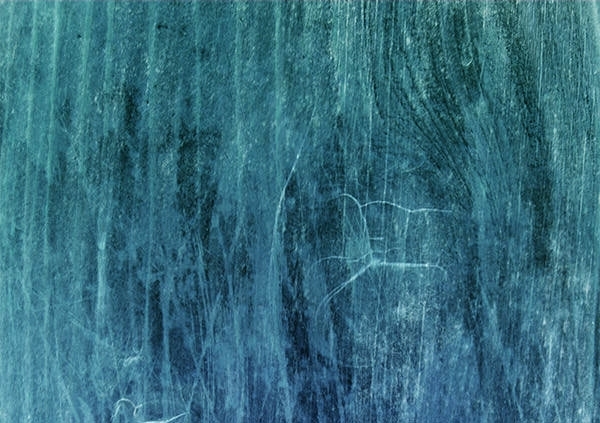 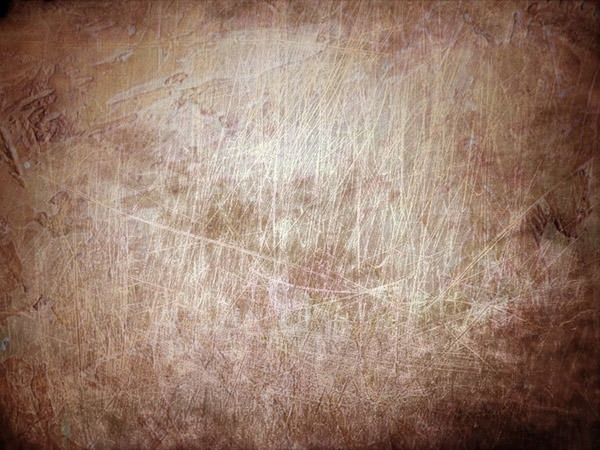 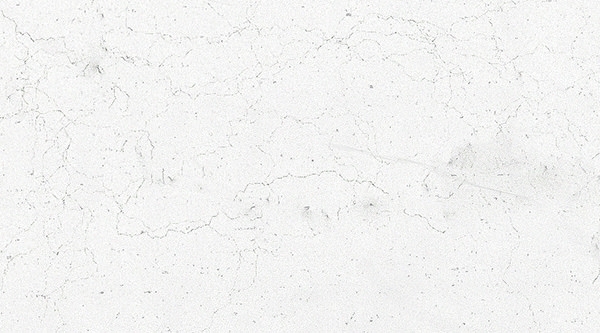 To create a look that roughens the sharpness and crispness of the background, use the free Scratch Textures. 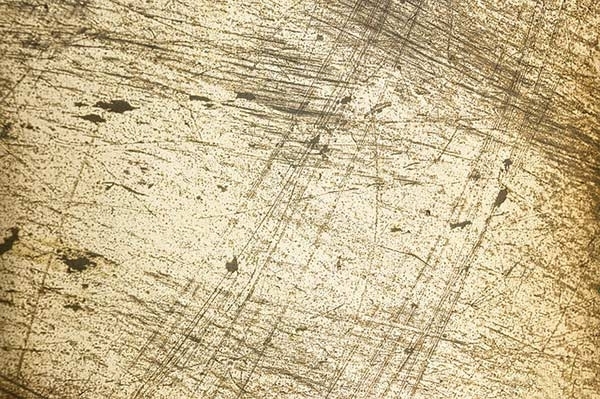 As you download any of these templates, use Photoshop to reshape or redefine the lines to create the vintage or the distressed appearance. 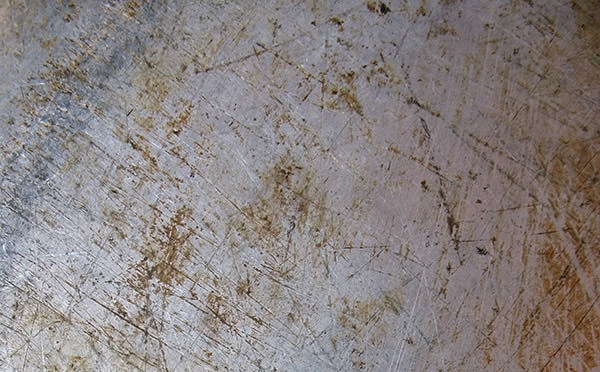 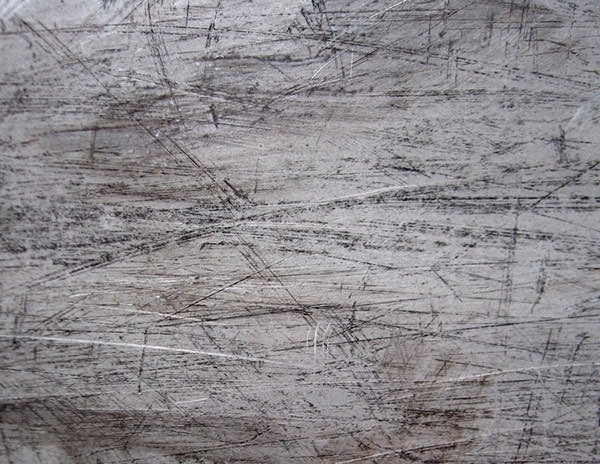 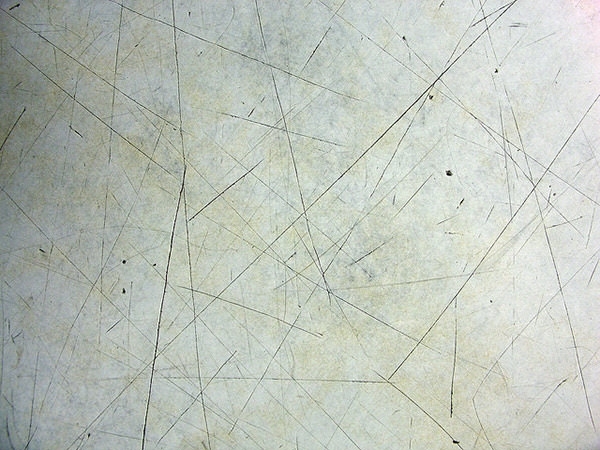 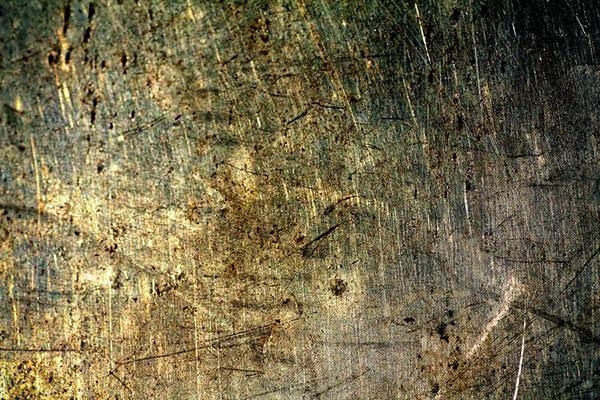 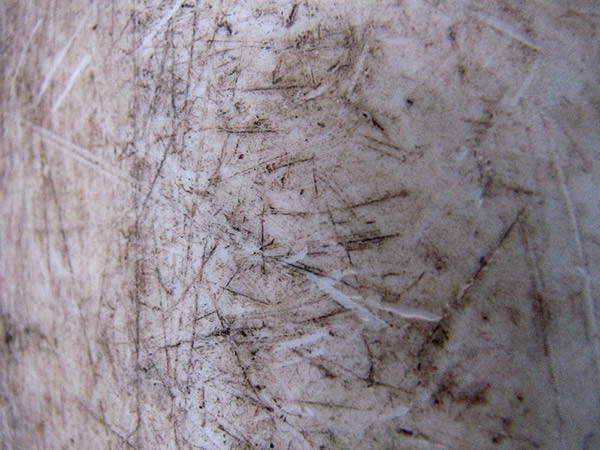 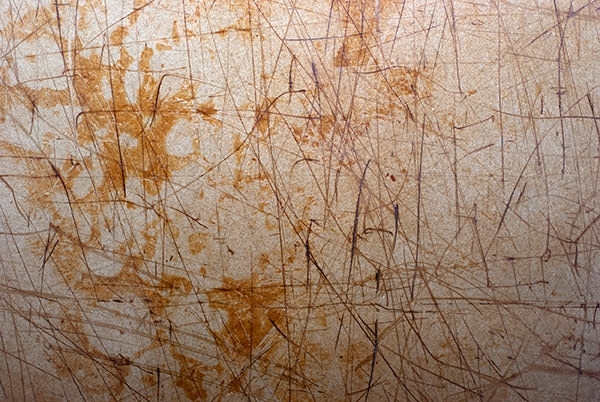 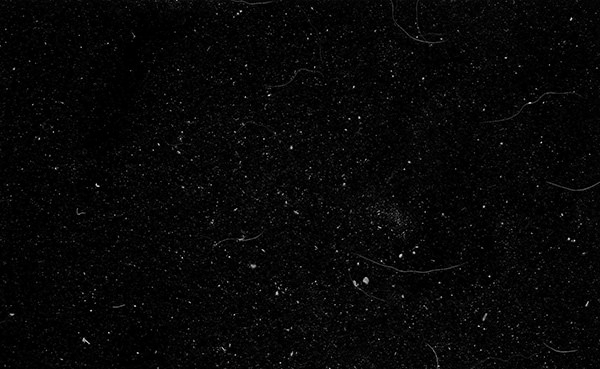 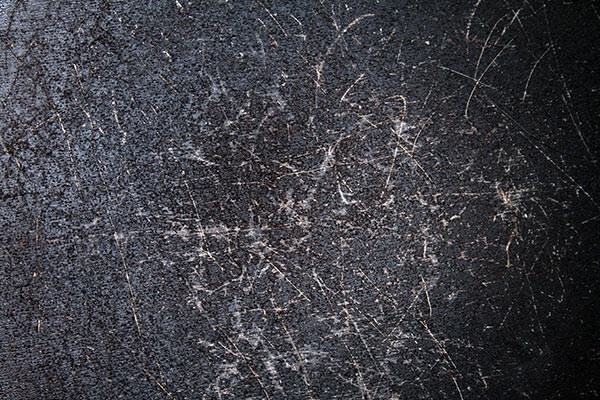 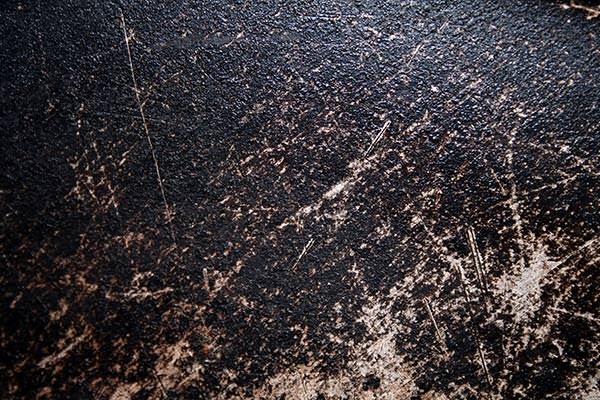 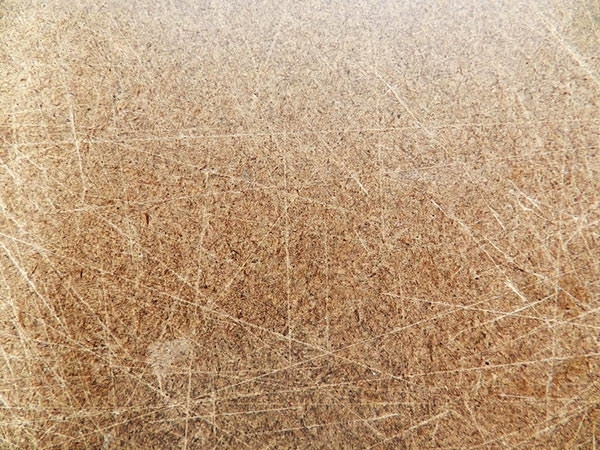 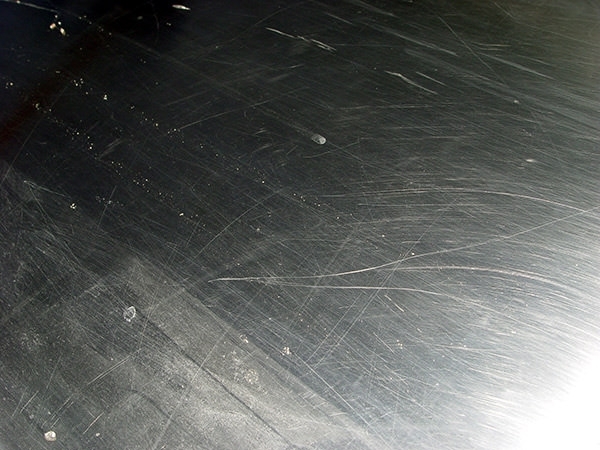 Scratched Floor, Scratched Metal, Red Bin Scratch, Green Boat Scratch, Scrapes and Scratches, Scratchy Metal, Rusty Scratches Texture, Dirty scratch are the common ones which can be used to create a different background for grunge websites. 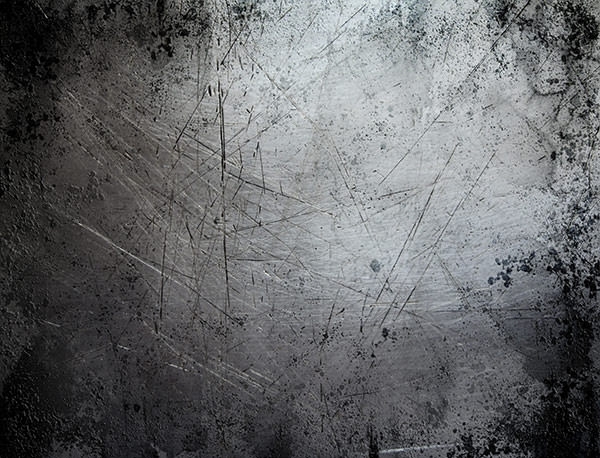 For each of these templates, the Scratch textures vary and are available in varying pixels in both JPG and PNG formats for easy usage.